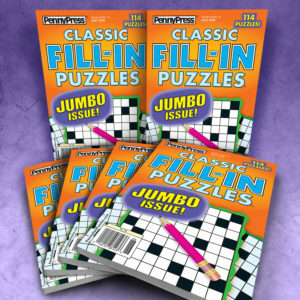 SINGLE-ISSUE BUNDLES are perfect for buyers who want every group member to receive the same issue at the same time. 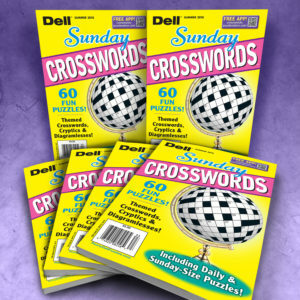 Single-Issue Bundles help keep the peace by eliminating comparisons. 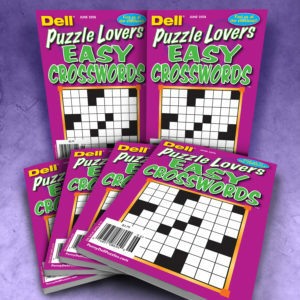 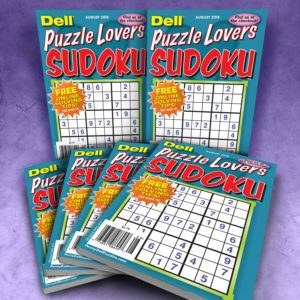 They’re the all-time favorite purchase option for senior centers, commissary distributors, correctional facilities, and wherever groups of people come together to solve puzzles at the same time. 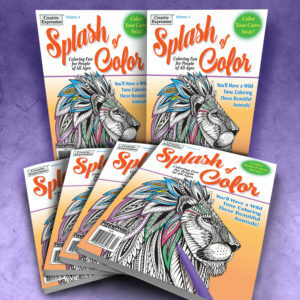 Each bundle contains copies of the current issue. 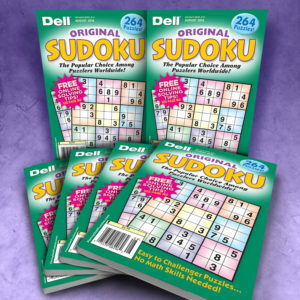 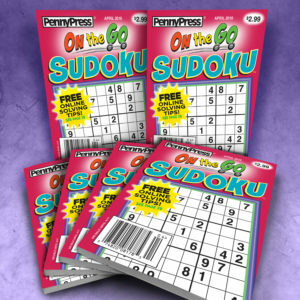 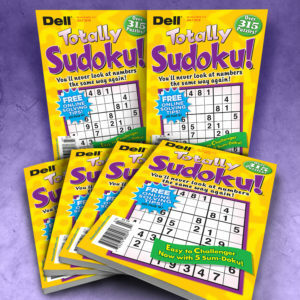 All bundles are shrink-wrapped and/or boxed for convenient shipping and neat storage, except the “On-the-Go” word seek and Sudoku magazines, which are simply boxed. 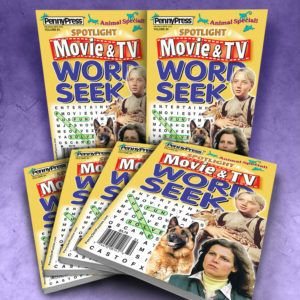 Every magazine is perfect-bound and staple-free. 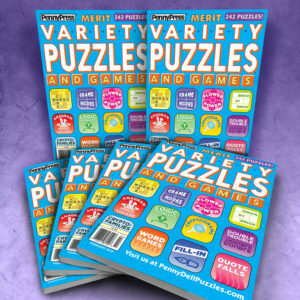 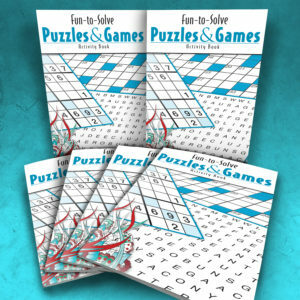 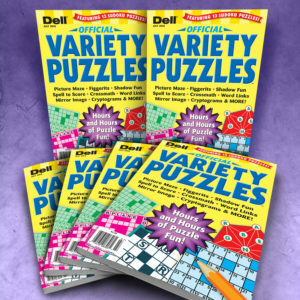 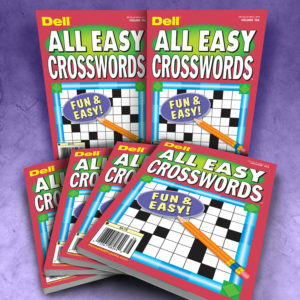 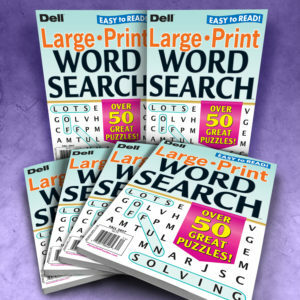 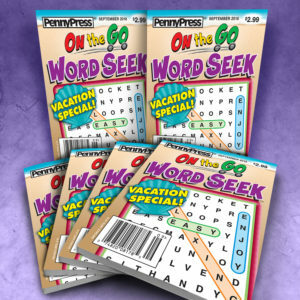 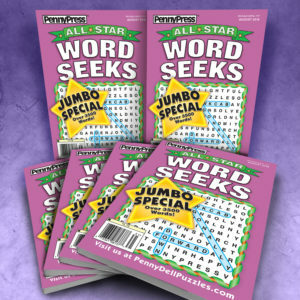 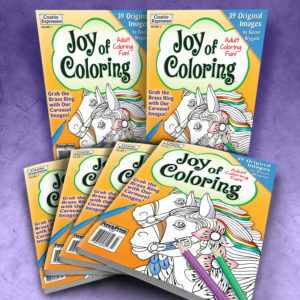 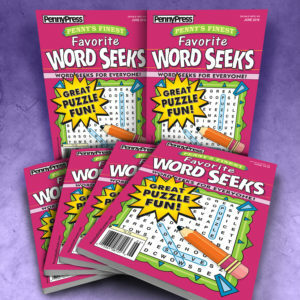 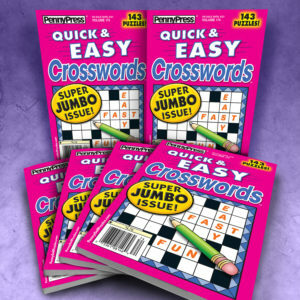 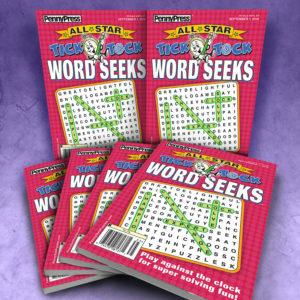 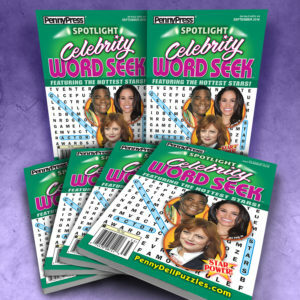 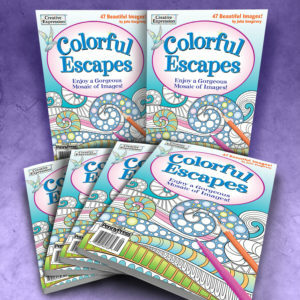 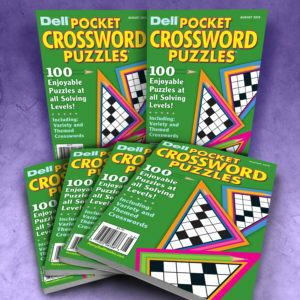 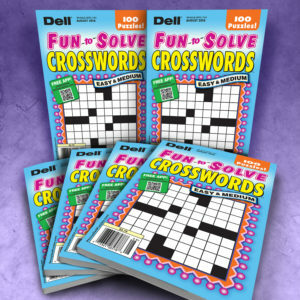 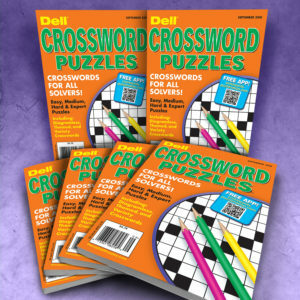 Choose Coloring, Crossword, Fill-In®, Large Print, Sudoku, Variety, or Word Seek® bundles.